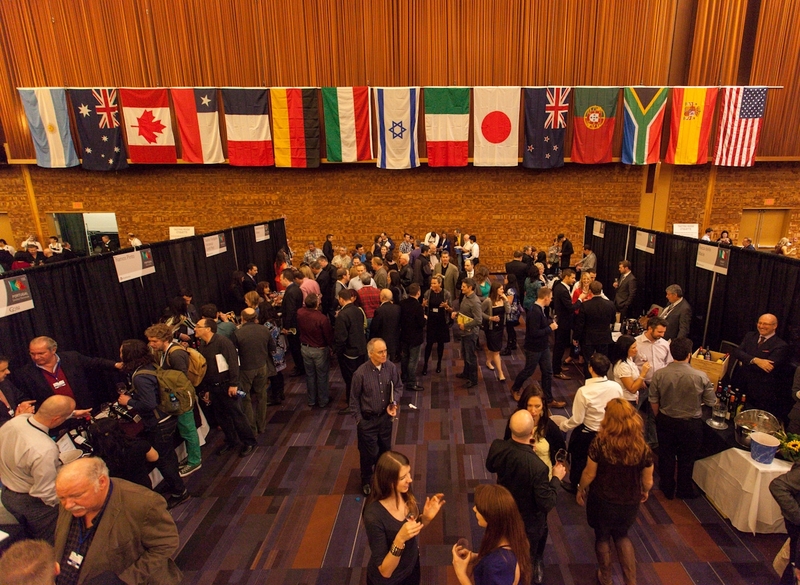 The Vancouver International Wine Festival is coming to Vancouver from February 24- March 2, 2014. Named one of the best wine festivals in the World, people from all across the globe come together to taste 800+ wines from 14 countries. 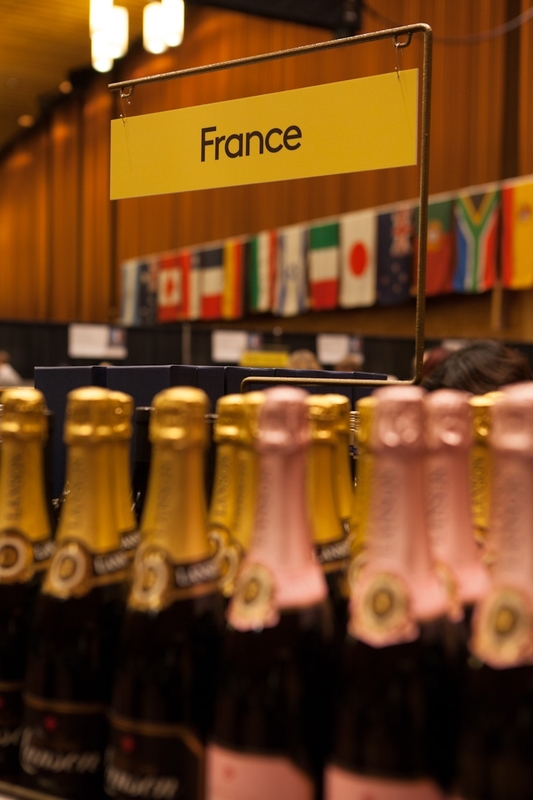 This year, the regional theme is France, and the global focus in Bubbly. Tickets from some events have already sold out, so be sure to get yours today to avoid any disappointment. Indulge your senses with the best wine and food that BC has to offer. Tickets are $69.00 buy tickets 604-873-3311. Aside from these great events and more, you will want to get tickets for the Acura International Festival Tasting Room. With events on Feb 27, 28 and March 1, you will have an opportunity to taste rare bottles from winery representatives, wine makers, and more. With a global focus on bubbly, you will also find more than 110 expressions of sparkling wine in the tasting room!! Purchase your Tasting Room tickets before they sell out. For more information on the Vancouver Wine Festival, visit Playhouse Wine Festival or follow them on twitter @vanwinefest.